Love at first sight! That is how I like to call Rethymno. From the very first moment makes visitor feel intimacy and serenity. 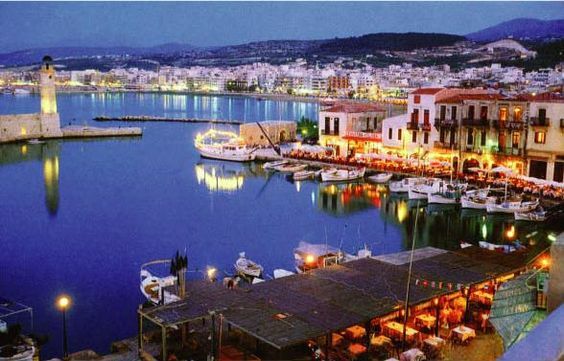 Surrounded by breathtaking mountains and sea it is the third biggest urban center in Crete after Heraklion and Chania. Decorated with renaissance colors and focused in the famous Cretan hospitality it is a place blessed with beauty. Rent a car in Rethymno to discover a natural environment of rare beauty, a variety of picturesque routes to follow in the city, endless kilometers of coastline. An interesting tourist destination, graphic and well organized is a paradise for travelers that want to have quiet and relaxing holidays. A variety of activities as well as many experiences related to the history, culture and natural environment combined with the high quality tourist services and countless car rental Crete options will satisfy even the most demanding visitors. The old town still retains the character that was formed during the Venetian and the Turkish conquest. Small passages, traditional taverns, workshops selling handicrafts of any kind are some of the images that will accompany your walk in the old city. In order to preserve the historical environment of the old city special regulations were adopted from the EU to control the land use in the area. Car hire Crete to explore a city that was worshipped even by its conquerors and which they cherished it with monuments of rare beauty and glory. The imposing Fortetsa fortress, a sample of outstanding architecture, the Venetian port to be one of the most beautiful places of the city and a meeting point for locals, the Venetian Loggia, the Mosques, the numerous fountains, the arched doorways and a plethora of other monuments compose a scenery of a time machine that takes visitors to a place where dream and reality cannot be divided. 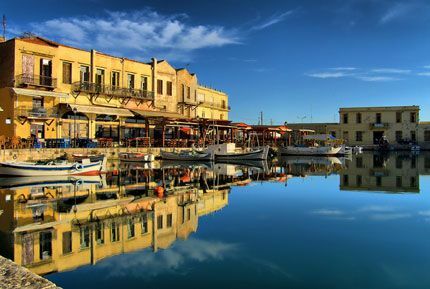 Live your dream in Rethymno Crete! Enjoy the famous Cretan hospitality in Rethymno ! Enjoy your holidays in Rethymno with a Go Rental Car.